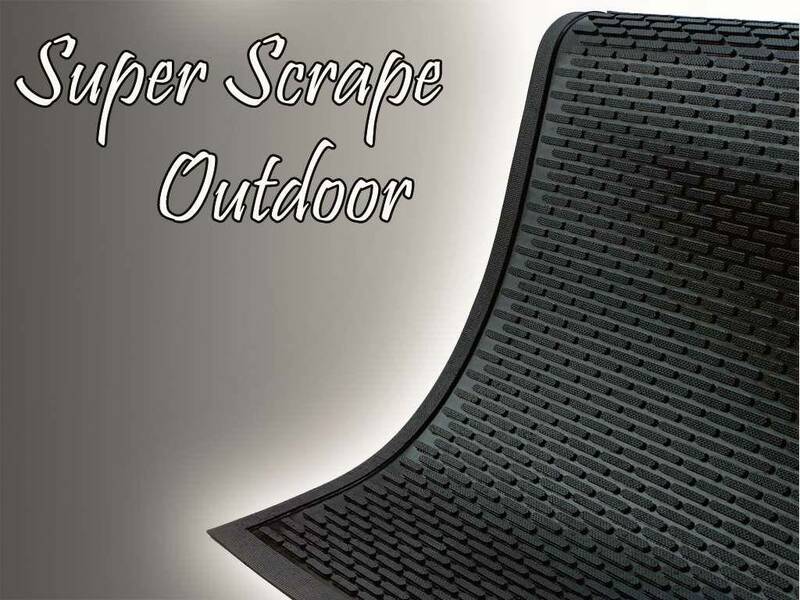 Super Scrape is the hallmark of an outdoor entrance mat. 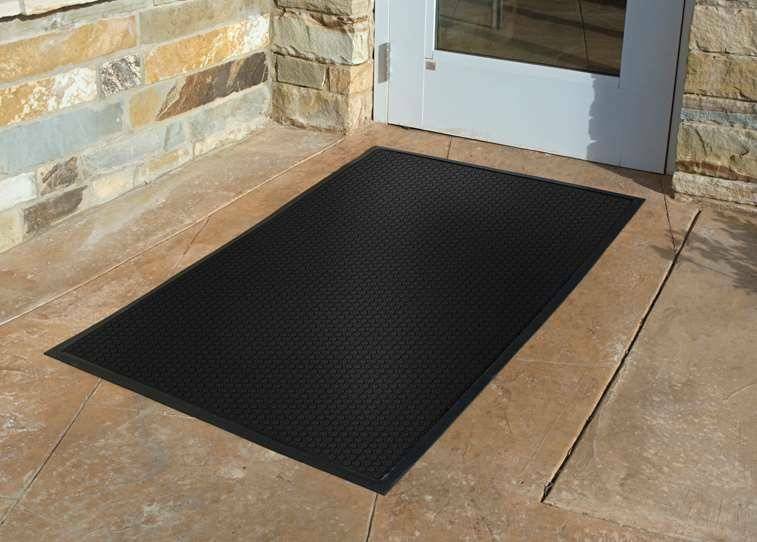 This mat is weatherproof, slip resistant, and virtually indestructible. 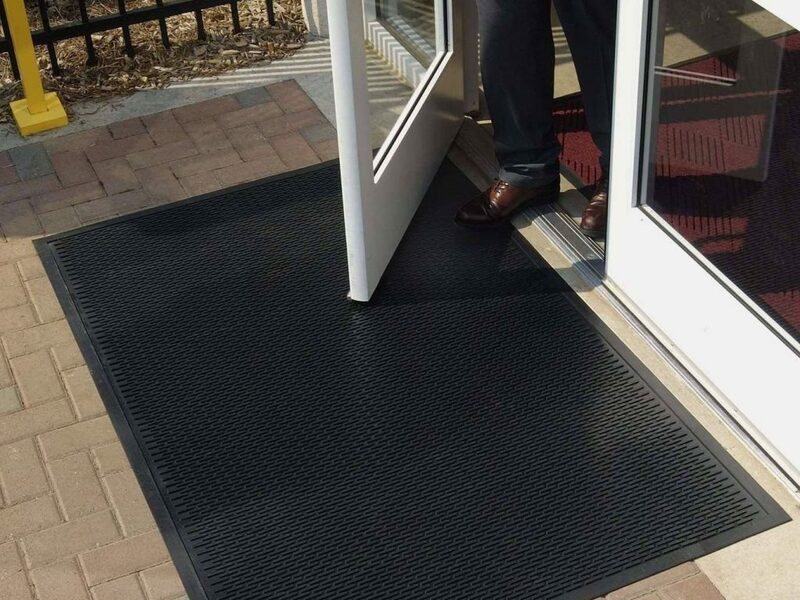 Super Scrape is the perfect exterior entrance mat for outdoor commercial or industrial entryways. Tread-surface scrapes dirt from shoes bottoms before it enters your facility. Easy-to-clean, simply shake out, hose off or pressure wash to remove debris. 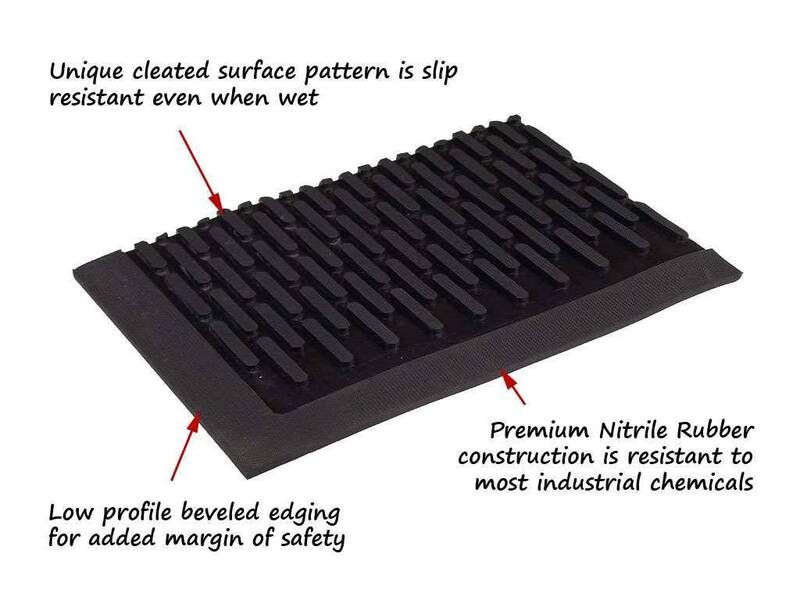 Premium 100% nitrile rubber floor mat compound is highly resistant to abrasion and wear. Low-profile beveled edges minimize tripping hazards and improves safety.